Clark Kellogg joined the show to talk about the NCAA Tournament, an event he's become well-known for covering during his time at CBS. 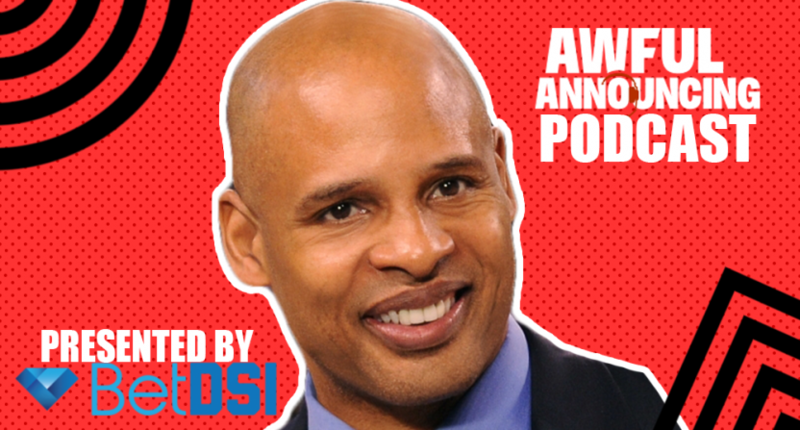 On this week’s edition of the Awful Announcing podcast, host Ben Heisler is joined by CBS Sports analyst Clark Kellogg to talk about the NCAA Tournament, working at CBS, Zion Williamson, underdogs during the Tournament, and much more. 20:55 – Are there any teams that could have a Loyola-Chicago type of run in 2019? 23:30 – Would he like to see the Selection Committee put more of an emphasis on high quality mid-major programs over bigger schools? 26:00 – Who are the college broadcasters he gets the most hyped up listening to call a game? Thanks for listening, and be sure to subscribe on iTunes and leave us a positive review.